The Trimline T325 treadmill is a mid-priced treadmill that comes with basic features. But the good thing about this model is that it has a big running space, powerful motor, and excellent warranty. This treadmill would benefit almost everyone. Whether you’re a beginner or a veteran runner, this model has something for you. Plus, it is sold for a little below $1,500, so most people can afford it. This model boasts a 2.5 HP continuous duty drive motor. It is capable of up to 10mph max speed and can be inclined for up to 12%. So whether you’re a beginner or advance runner, this unit has something for you. The 2-ply 20inch x 57inch running surface is big enough to support the strides of tall people. Also, with the powerful drive motor and 2.5” rollers, the treadmill won’t have a hard time moving the tread belt. Thus, you can be sure the machine would work smoothly for quite some time. The 6 preset and 2 custom programs allow for more variety in your workouts. Or if you want, you can just use the Grip Heart Rate feature, which measures your heart rate, and run within your target heart zone. 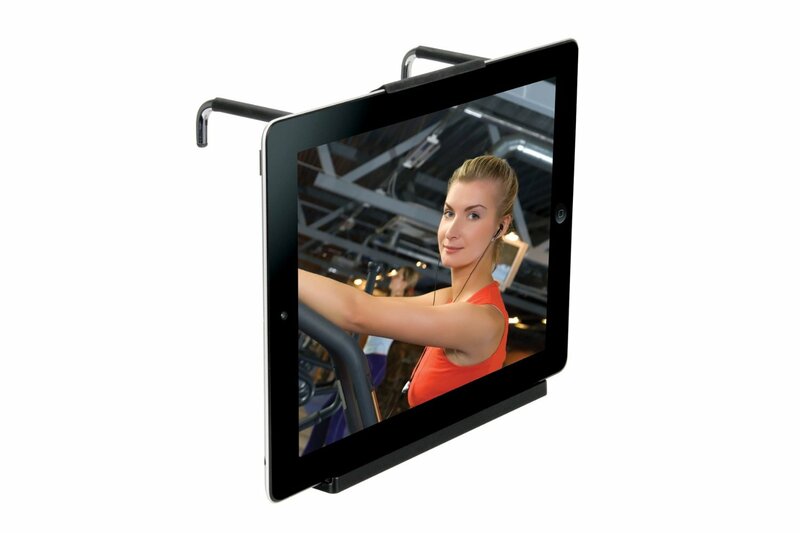 The Softdrop deck lowering technology allows you to easily fold the treadmill to save space at home. This feature is perfect for those with limited area at home. And finally, although made in Taiwan, this treadmill still comes with great warranties. It has a 30 year motor warranty, 30 year frame warranty, 2 year parts warranty, and one year labor warranty. I think this model could use a few more workout programs. Other than that, this is a good treadmill. I recommend the Trimline T325 treadmill but before you buy, I strongly suggest you check out other quality mid-priced treadmills first. 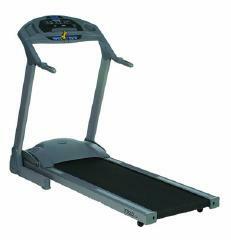 (best buy treadmills) You might find more value from other treadmills in the same price range. If you plan on buying a Trimline T325 treadmill, I suggest you buy it at Amazon. You can get it for just $1,448.